It's been a while since we've heard from HyperDevBox, maker of the ExZeus arcade shooters. 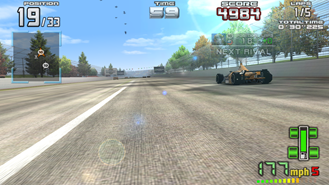 This time we're getting a different kind of game from the developer – racing. Specifically, the Indy 500 in this officially licensed arcade racer. 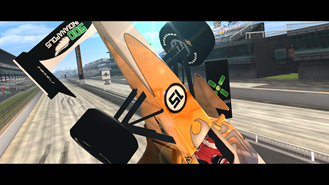 INDY 500 Arcade Racing puts you in the driver's seat of an open-wheeled Indycar blasting around one of the most famous race tracks in the world. True, it's a giant oval, but that just means you can go really fast. 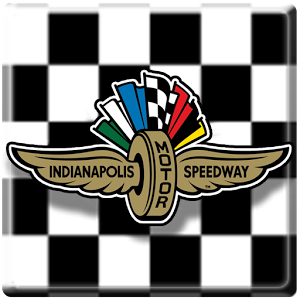 There are 33 cars to choose from in INDY 500 Arcade Racing, and your particular vehicle will level up as you win races. In addition to single-player, there's local Bluetooth multiplayer, which seems a little old-fashioned these days. The gameplay video is rather impressive. 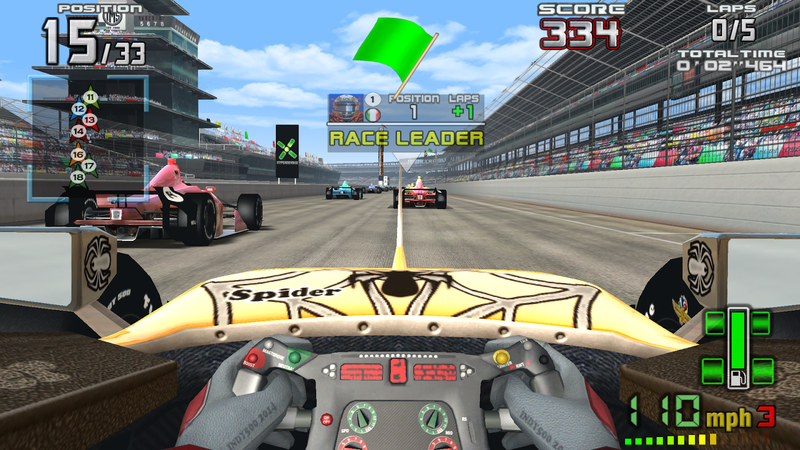 INDY 500 Arcade Racing looks like a realistic take on racing, and the graphics seem solid (it has about 100MB of game data). 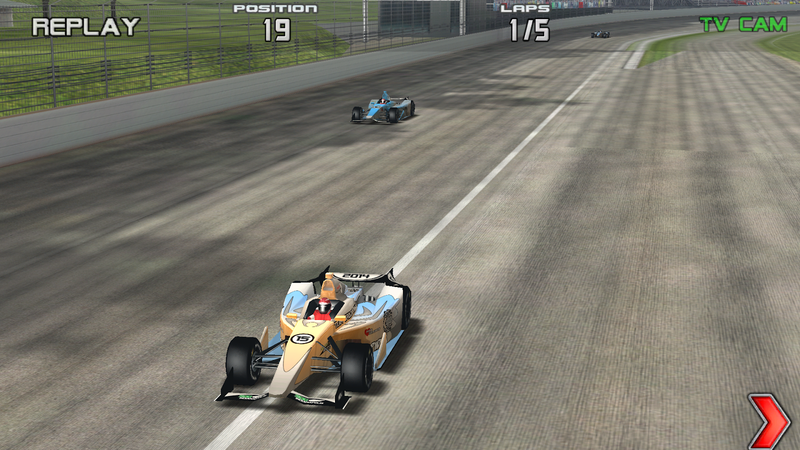 INDY 500 Arcade Racing is available for $1.99 right now, a modest decrease from the eventual price of $2.29. The Play Store listing does indicate the presence of in-app purchases, though. Update: Turns out the dev made a mistake when uploading the game – there are no in-app purchases after all.